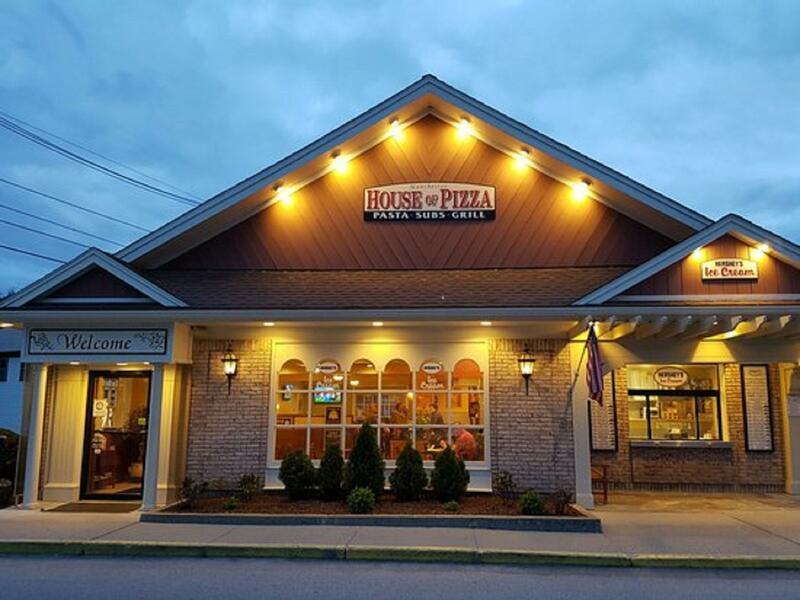 Whether you're in the mood to try some local flavor or go international, the Manchester View is just moments from some of the best restaurants in the Green Mountains. Although 'The View' offers a complimentary Continental breakfast every morning, there are several great breakfast diners to entice early risers from their beds. 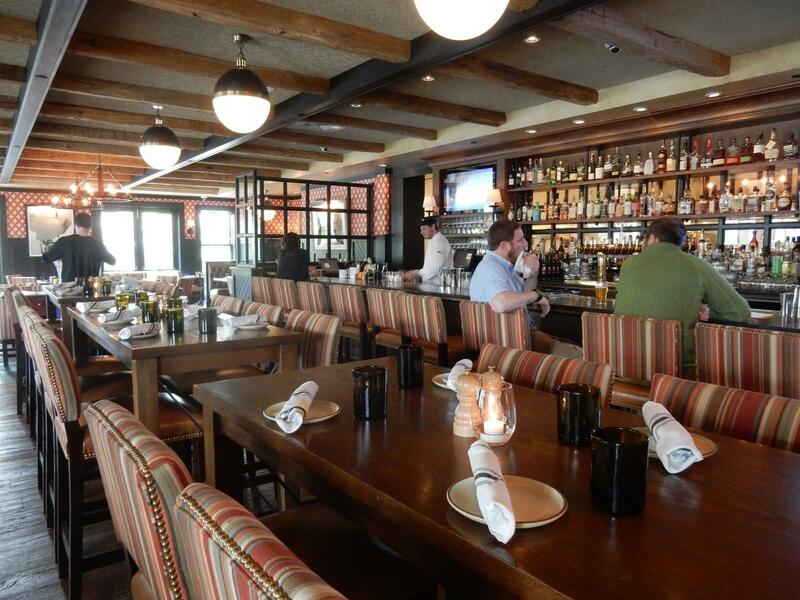 For lunch, dinners and brunches, you can enjoy options ranging from laid-back cafés to fine dining restaurants. Casual bistros and pizzerias also offer satisfying choices for date nights, family-style meals or catching up with friends. From appetizers and apple cider to ziti and zinfandel, Manchester and the Mountains region offers it all! This elegant and exceptional European-style restaurant is known for exquisite dining, tableside service and seasonal game specialties. Set inside a remodeled dairy barn with a majestic stone fireplace, ithe ambiance is warm and charming. 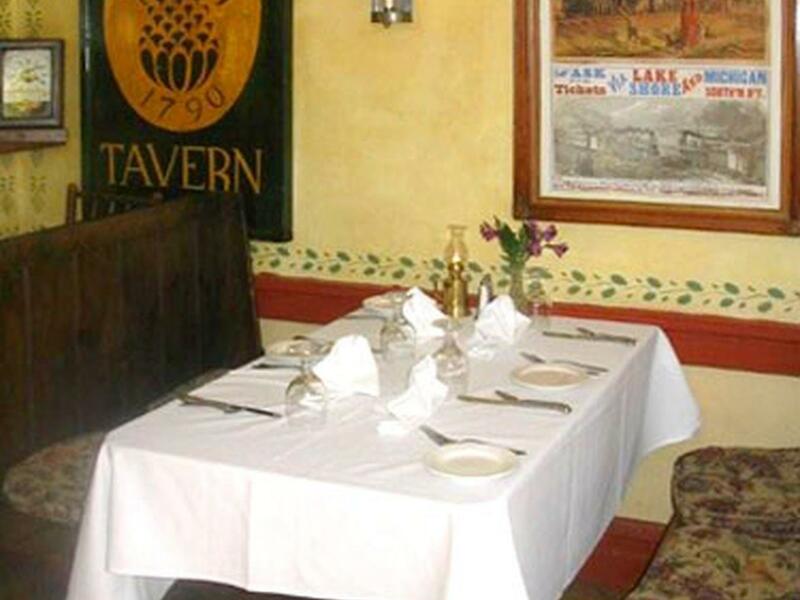 It's the perfect place for a special occasion, or just a great night out. Expect an exceptional experience. Peruse the menu on Chantecleer's website. Reservations suggested. 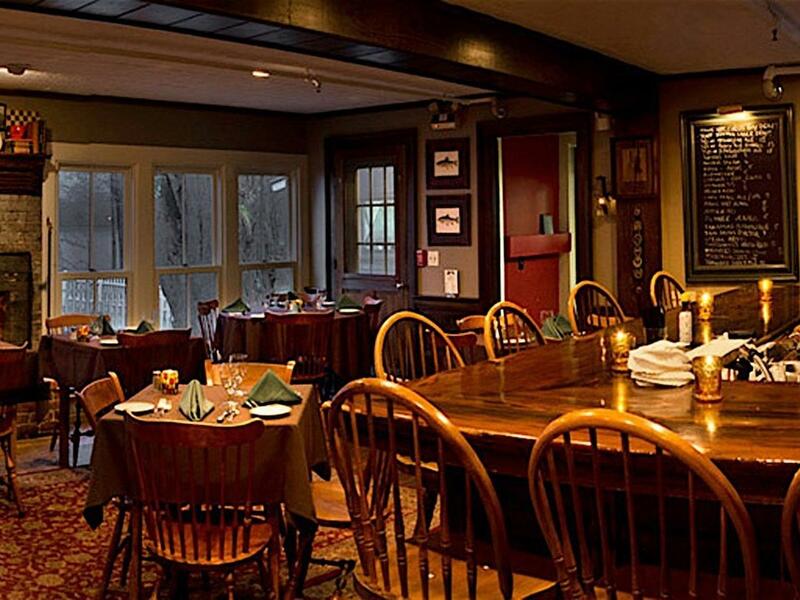 A warm and inviting restaurant and bar, located in the Taconic Hotel, the Copper Grouse has a comfortable enivironment for breakfast, lunch and dinner. Decorated in warm dark wood and leather, it feels like an old-fashioned Vermont home. 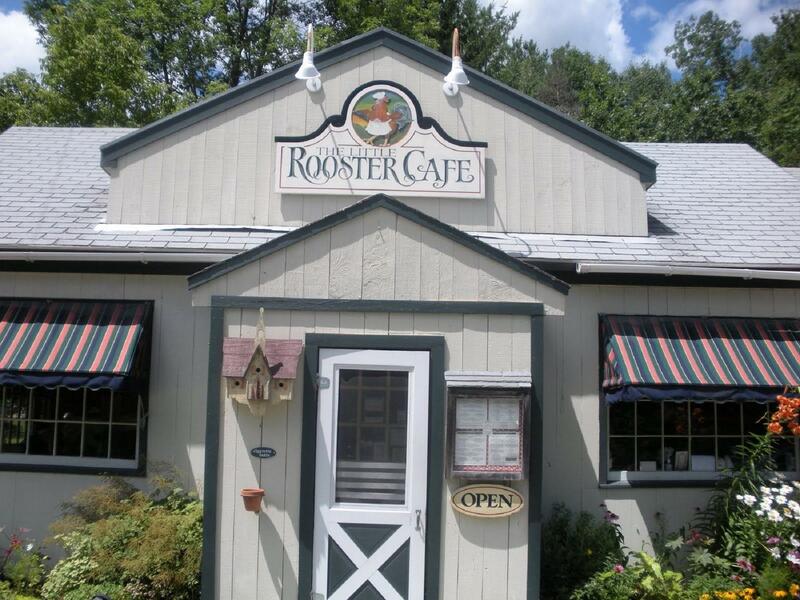 Especially welcoming is the large, wide white porch where meals are served, weather permitting. The menus are unique and artistically chef-inspired. See the menus on Grouse's website. 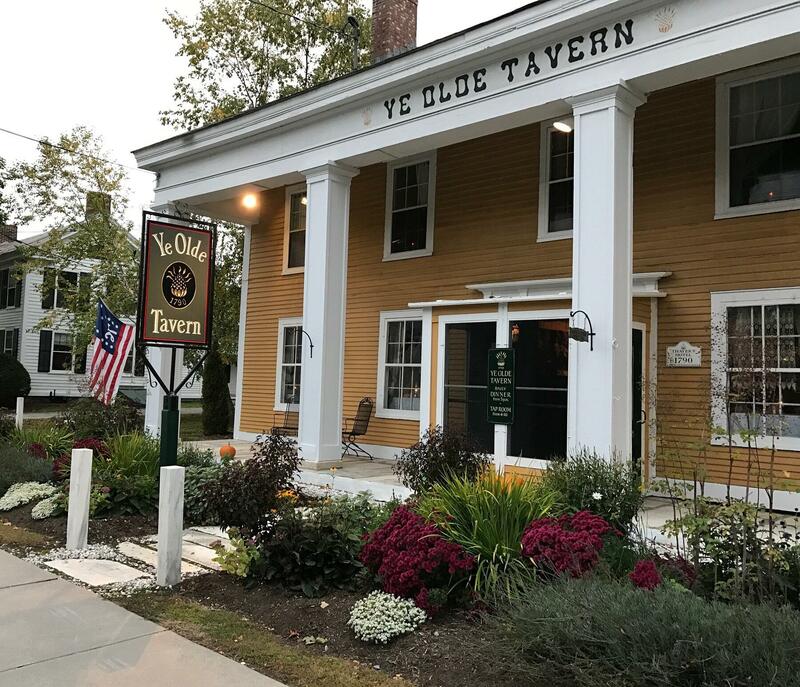 Vermont's oldest, continuously operating inn, the Dorset Inn is the perfect New England tavern to eat family-style or to linger over a romantic meal. 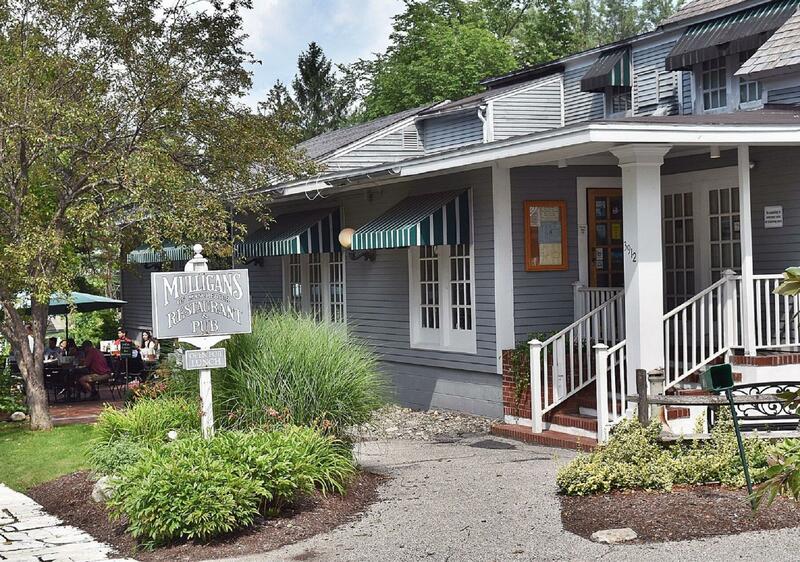 The inn offers several lovely dining, meeting and lounging areas, and a quaint bar. Breakfast and dinner are served daily Weekend brunch is served in the Garden Room every Saturday and Sunday. Special occasions and holidays are especially favored in here! Reservations suggested. Enjoy regional Tex-Mex cuisine served in a charming 1850's brick house. 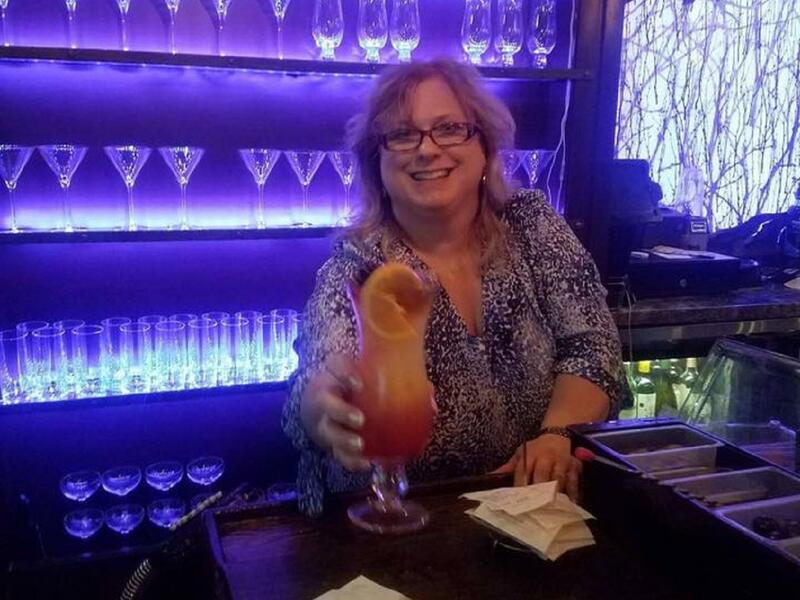 Although National Margarita Day is in February and Cinco De Mayo is in May, you can imbibe a fresh margarita with traditional Mexican-influenced foods anytime at Gringo Jack's in Manchester. And anytime is a good time for guacomole and house-made chips, stacked nachos, fajitas, tacos, and so much more! 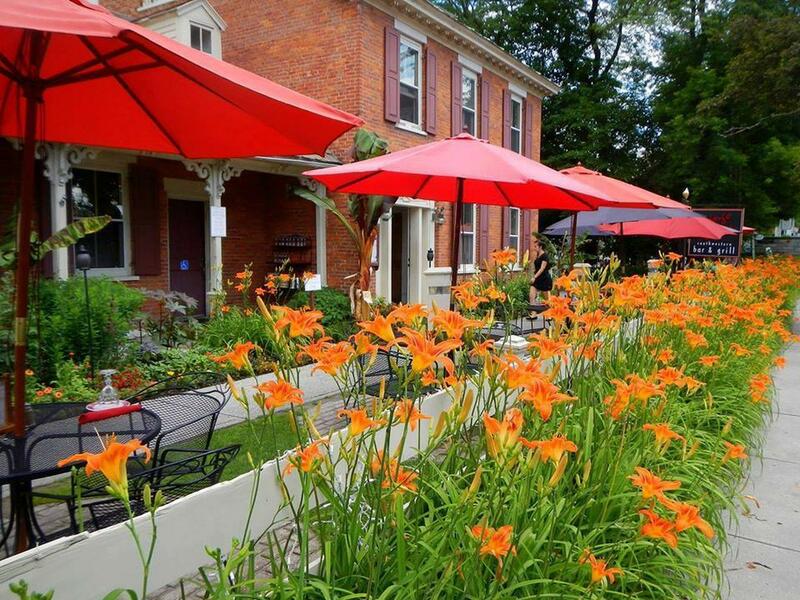 In spring, summer and autumn, the patio is open; request a table outside, dine al aire libre and watch passers-by walk along Main Street. Look through the cantina's menu on the website. The town's best steakhouse, Raven's Den has the only salad bar in town, and it's fresh and delicious, especially the locally-inspired maple dressing. 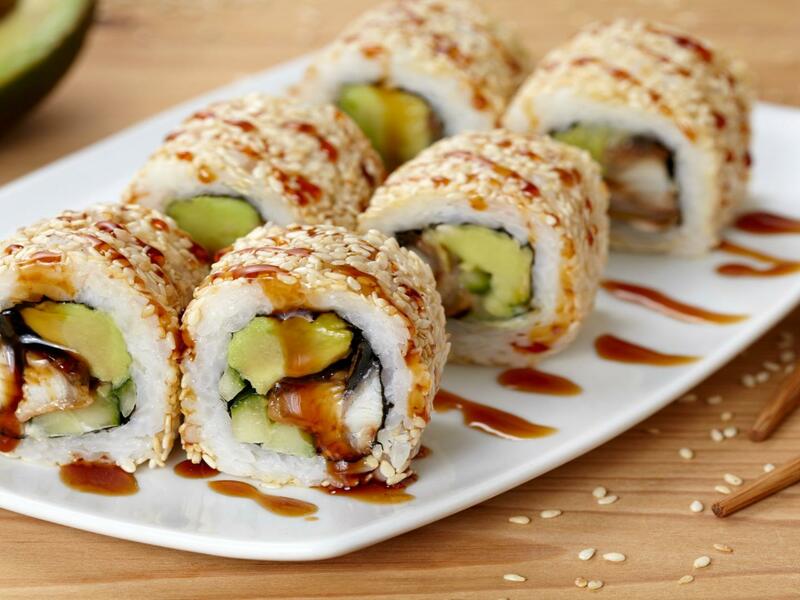 The eclectic menu consists of many choices from starters, steaks, fish, and fowl, with several vegetarian options. The desserts are to die for. And there's a beautiful bar where you can order your favorite drink or try something new. Various menus are on the website. 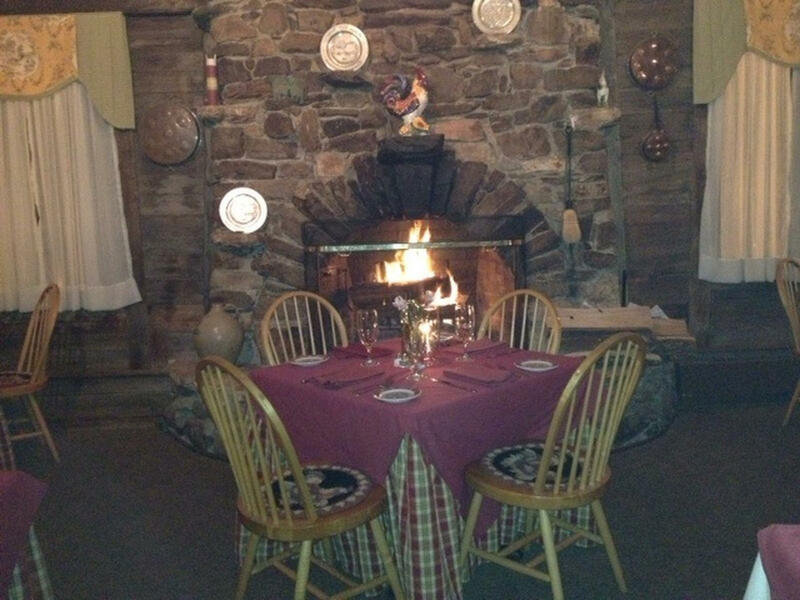 This historic tavern, built in 1790, serves delicious authentic Yankee food. From November through March, every second Tuesday, the Candlelight Dinner gives diners the experience of being served a meal like an 18th century guest. And during off-peak times, the Early Bird Menu is offered from 5-5:59 pm, in addition to the regular menu. Look at the Tavern's menus on the website. Qunitessentially Vermont, this fabulous sandwich shop is amazing. 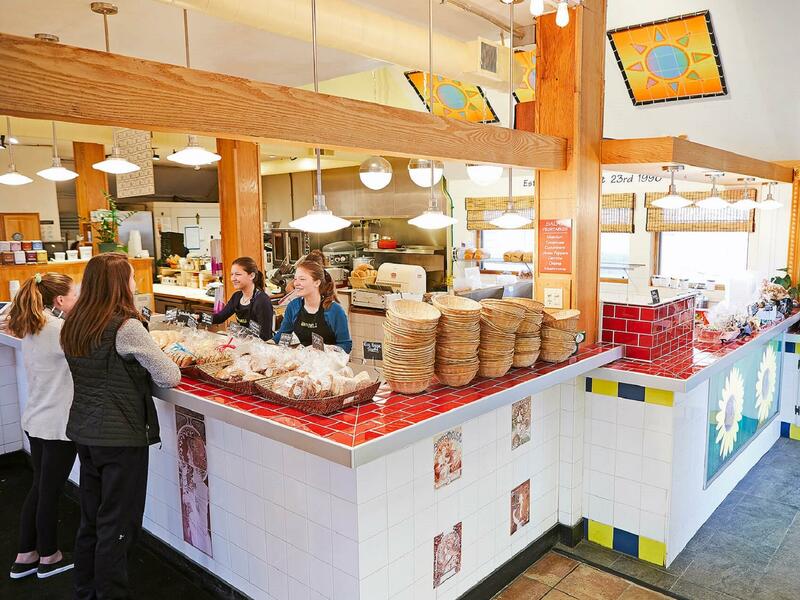 The sandwiches are huge and hand-crafted on Zoey's own baked breads. Countless sammie choices, served with house-cooked potato chips. 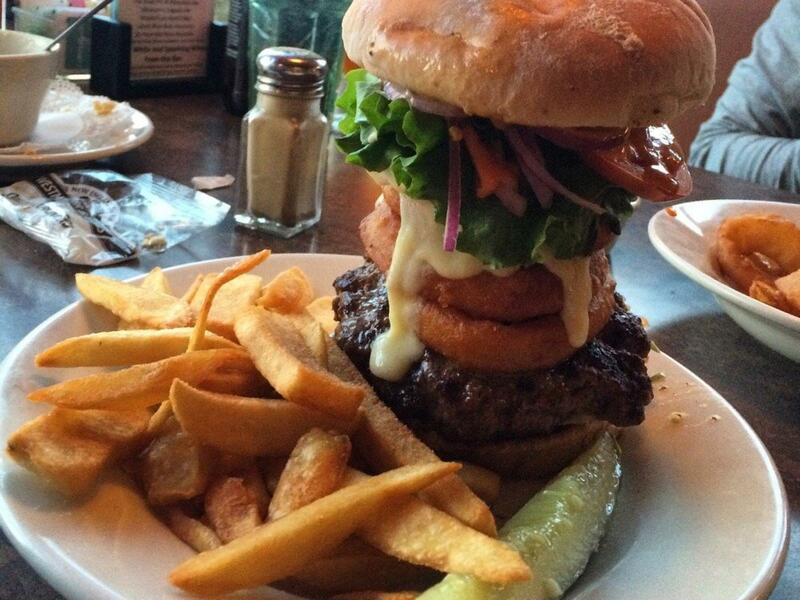 Loved by local and visiting carnivores and vegetarians alike. There's an indoor seating area or take your meal to Adams Park or the Factory Point Town Green for a lunch au plein aire. Not to be confused with Zoey's Double Hex!